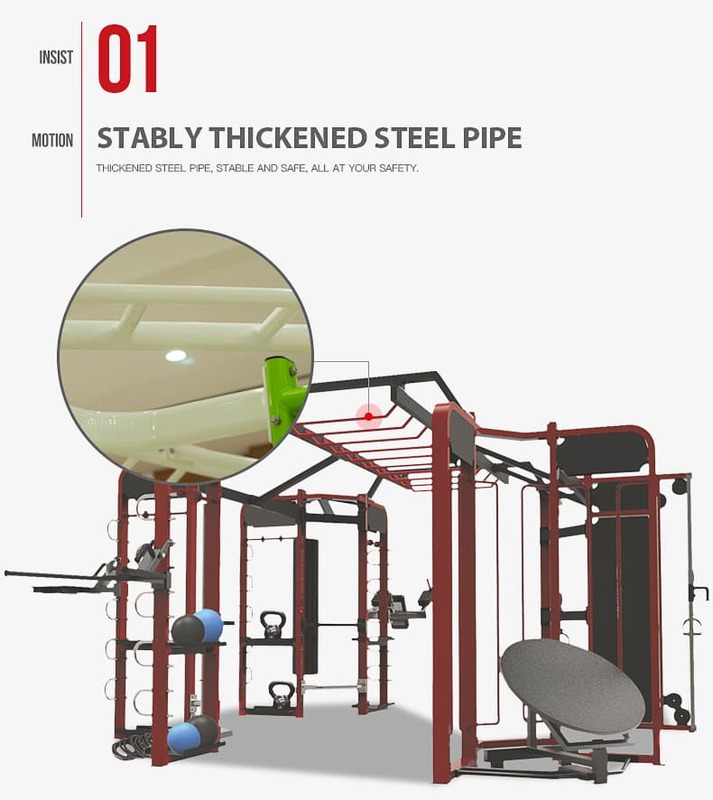 synergy 360 workout system THEARCHY-360-2004 (8 gates) is the best synergy 360 workout system, is a full 360 exercise equipment. 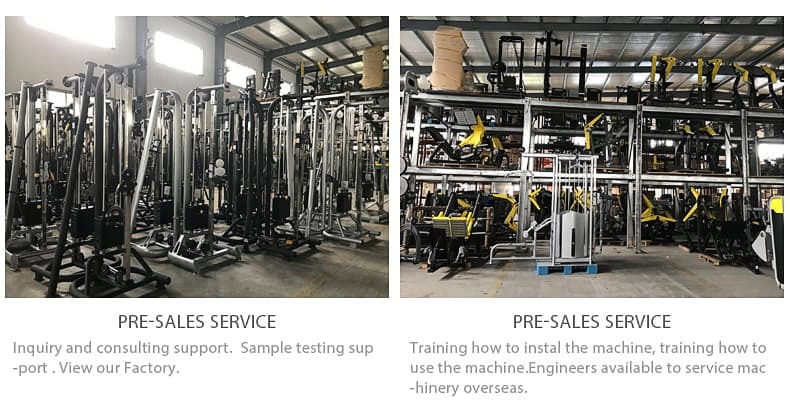 All our designs are according to the human exercise physiology principle designed for complete accord with human body muscle. 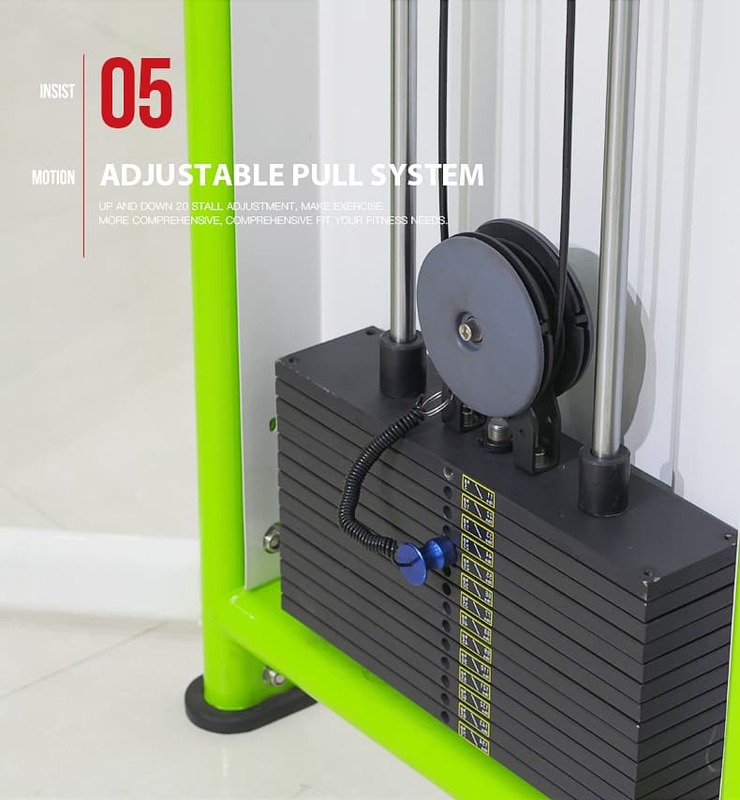 The Ntaifitness Synrgy 360 Crossfit System concept’s modular design can be customized to best reflect your training programs and objectives, and provide your exercises with the motivational resources they want and need. Synergy 360 CrossFit combines several popular total-body, dynamic exercises into a system that helps personal trainers more effectively train individuals and groups, giving users fun, unlimited ways to exercise. 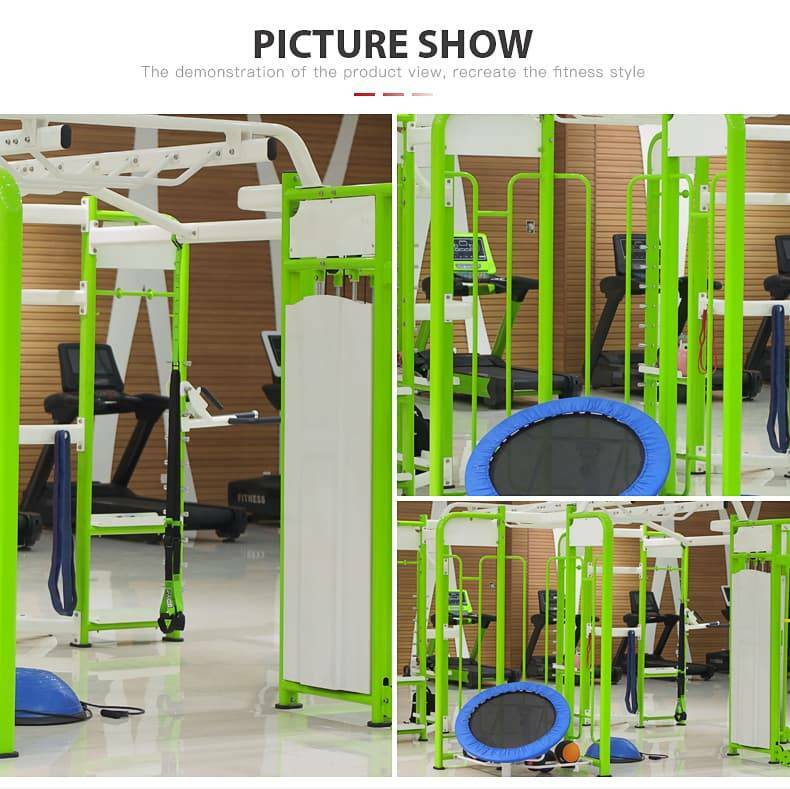 Synergy Circuit Workout Equipment helps create a personal training focal point to facilitate individual personal training and small group training. 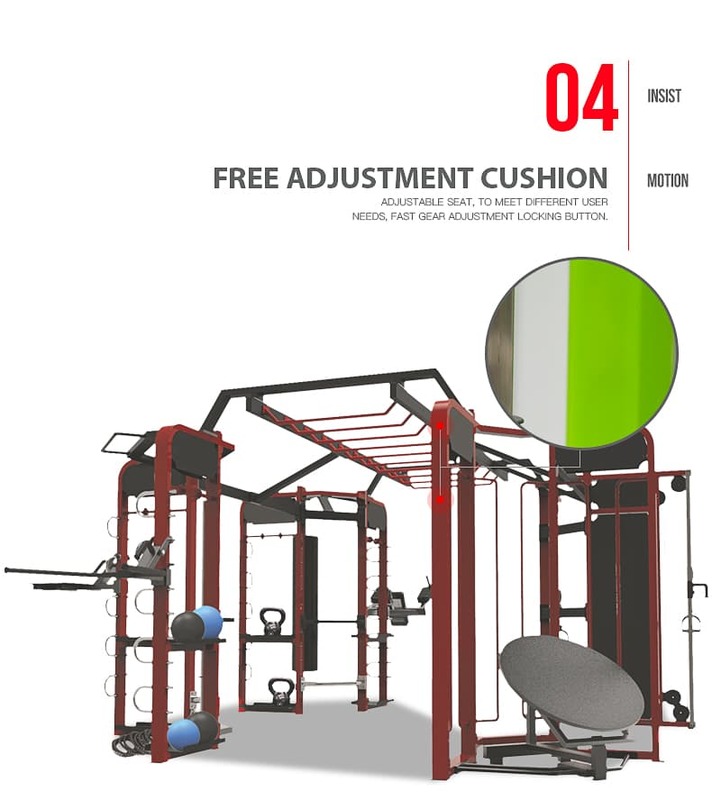 Synrgy360 Crossfit includes accessories, flooring and training materials together in one complete solution. 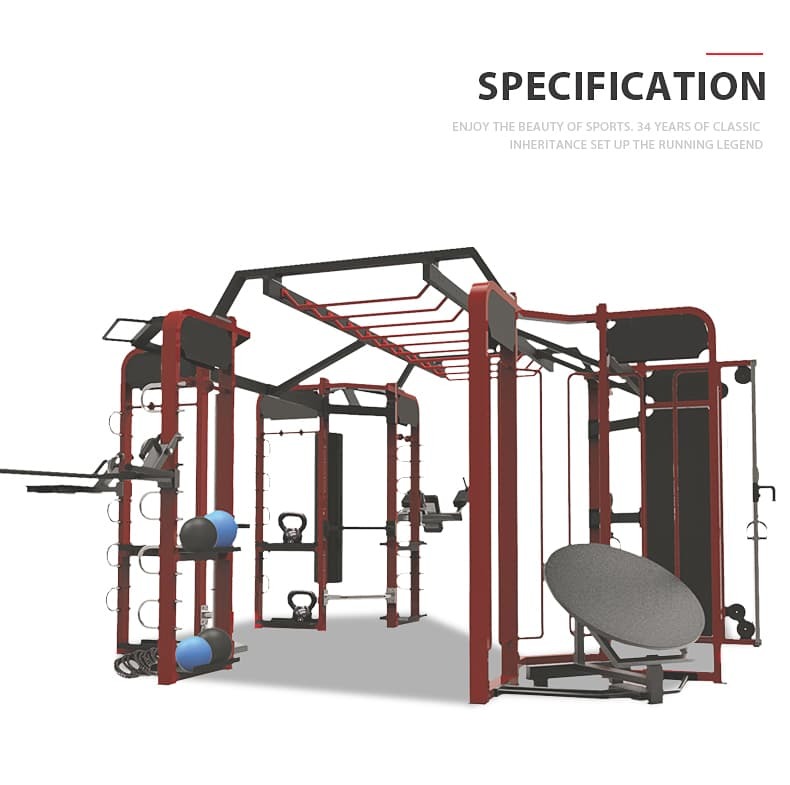 Our synergy 360 systems integrated equipment set up multi-function areas for your physical wellness. 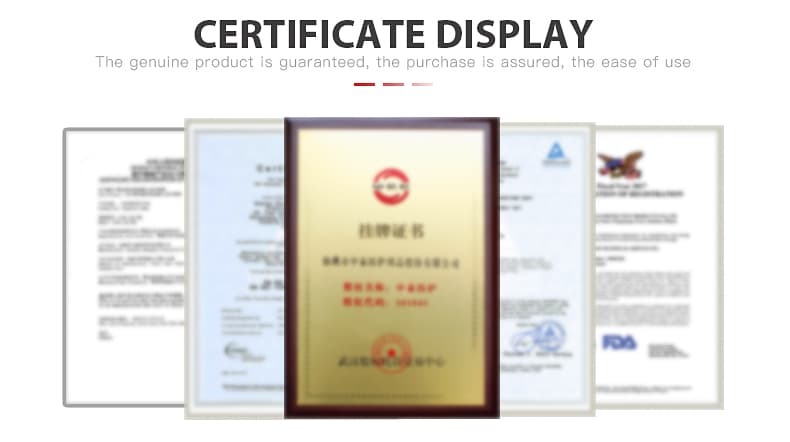 sandbag, rebounder trampoline, parallel bar, low roll, pull down, horizontal bar and more parts can be made by your requirement. An SYNRGY360 system provides a hub of motivating energy. 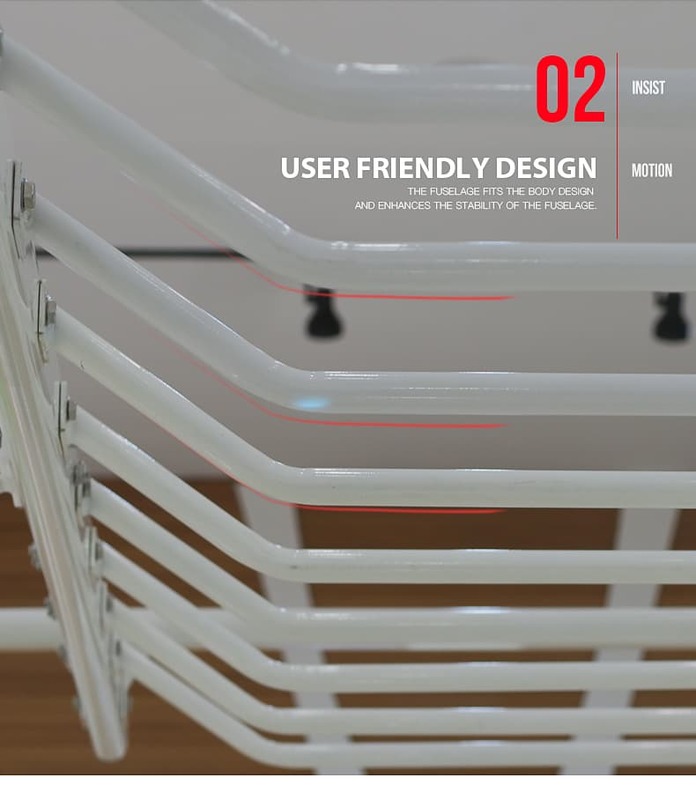 Ntaifintess has a wide breadth of products to create an inviting focal point for any facility. Circuit workouts on synergy 360, Nearly limitless variety takes the repetition out of small group training. 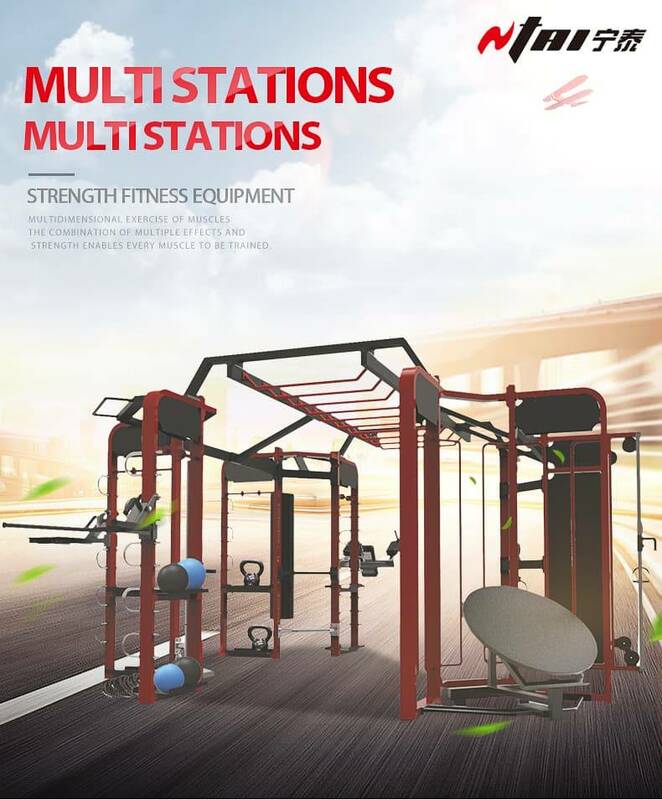 Several configuration options and workout station choices allow a facility to tailor the perfect system for its exercises. Five different sizes of SYNRGY360 units makes it easy to choose one that fits best into any facility. 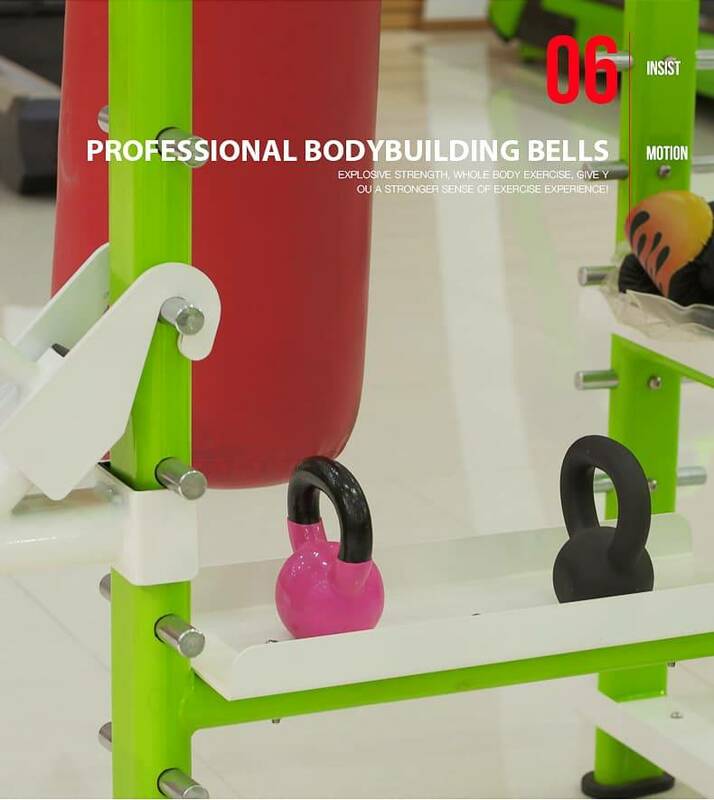 Top quality and stable in order to effectively and safely perform Functional Training. The training integrates multiple muscles and muscle groups simultaneously. 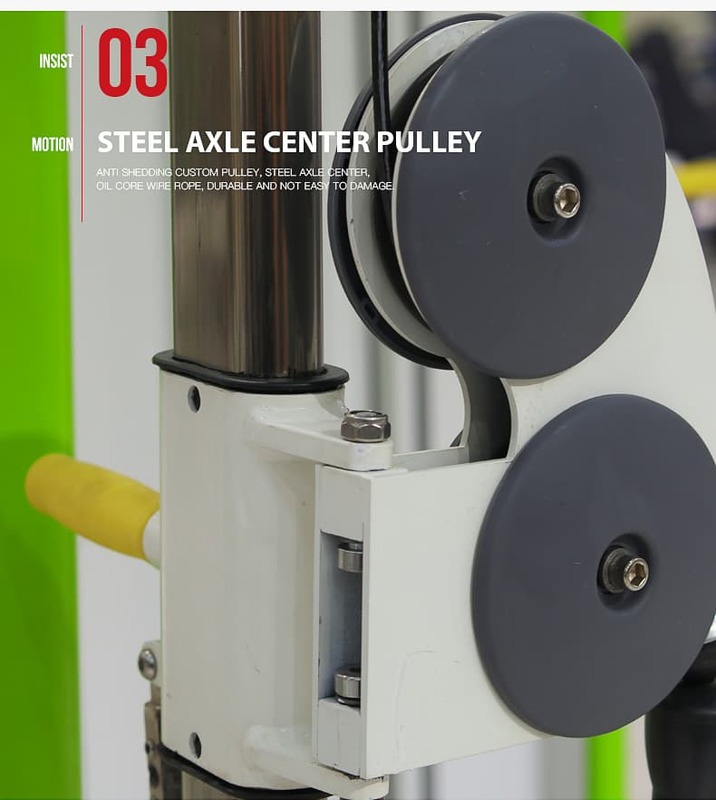 Very solid construction, no ground anchorage necessary, stainless steel screwing.